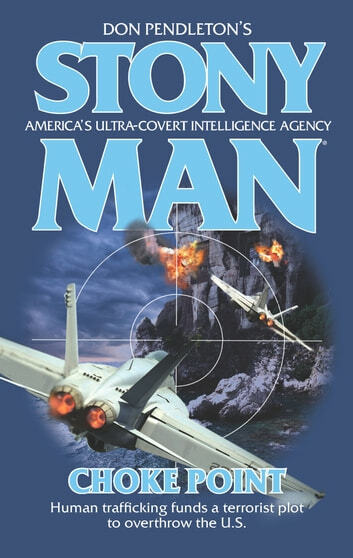 The Stony Man team of special operators stands ready to go into ultra-covert action whenever the President needs a specific brand of below-the-radar expertise. If the crisis is real and immediate, cybernetics experts with state-of-the-art technology kick into gear from the war room of a secret facility known only to the Oval Office, while the commando soldiers of Able Team and Phoenix Force lead the ground assault. Consummate warriors dedicated to protecting the innocent, Stony Man draws a hard line against enemies of the free world. 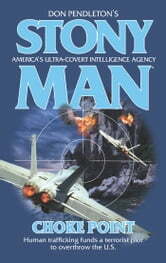 A U.S. senator's murder and the kidnapping of several children of high-profile government officials leave the President no choice but to call in Stony Man to investigate. But the kidnappings are only the tip of the iceberg. The ransom money and income from a human trafficking ring are being used to fund terrorist activities overseas. It's a race against time as Able Team has to track down the kidnappers in Florida before anything happens to the children, while Phoenix Force hunts the ringleader in Morocco. Their goal: neutralize the operation. No matter what.